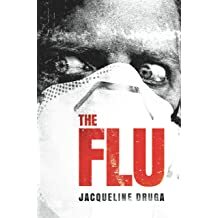 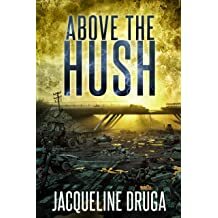 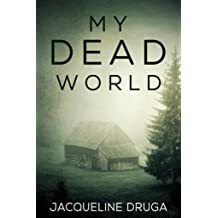 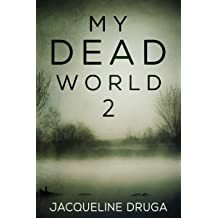 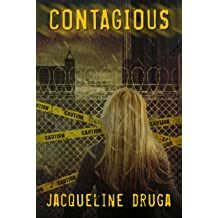 Author Jacqueline Druga, brings to you the world's end in every way imaginable through the pages of her novels. 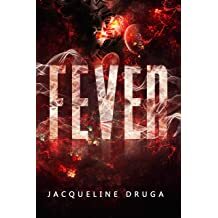 While best known for her apocalyptic works, Jacqueline's works expand many genres, including: Humor, YA, Romance, Sci-fi and Thriller. 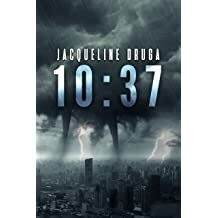 Jacqueline prides herself on being down to earth and lighthearted. 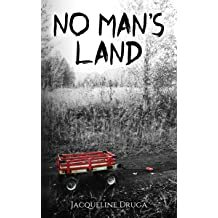 A mother and grandmother, Jacqueline absorbs and loves every single moment that she is writing and invites you to share in her world. 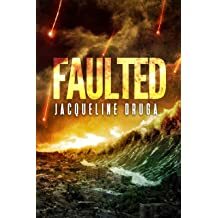 Jacqueline's work ranges from Apocalypse to Comedy. 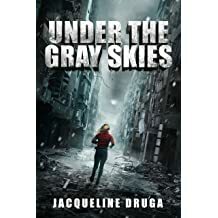 And can be discovered in multiple formats including, paperback, Kindle, and Audio.